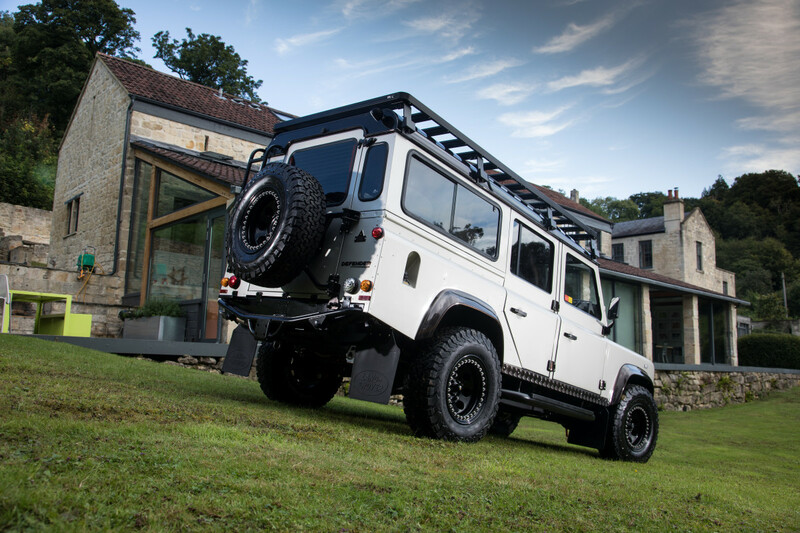 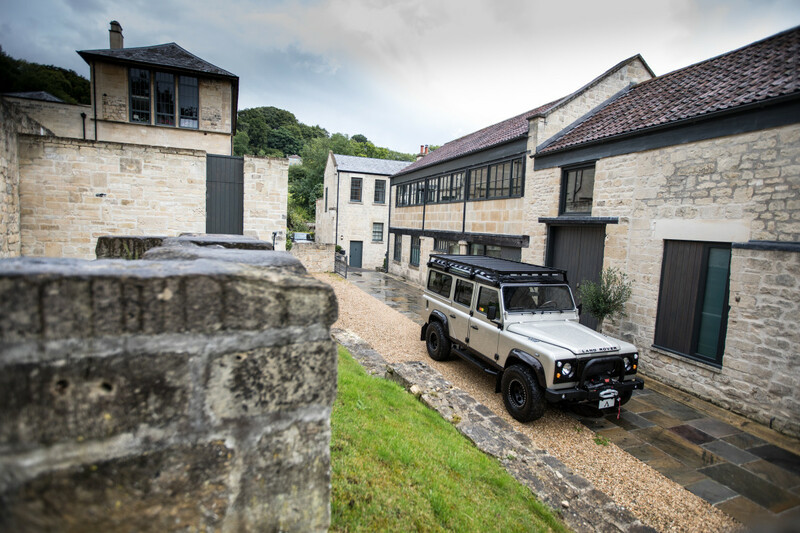 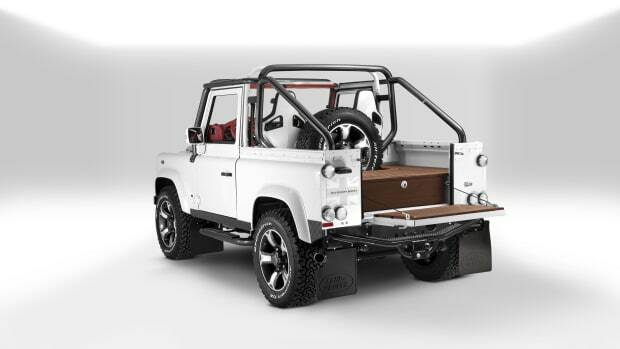 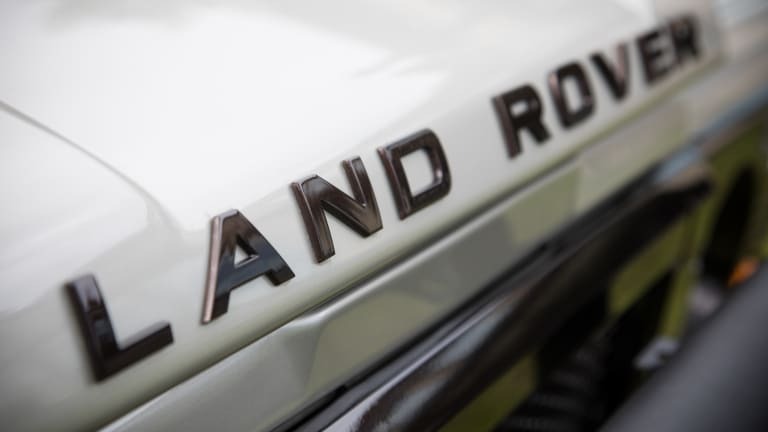 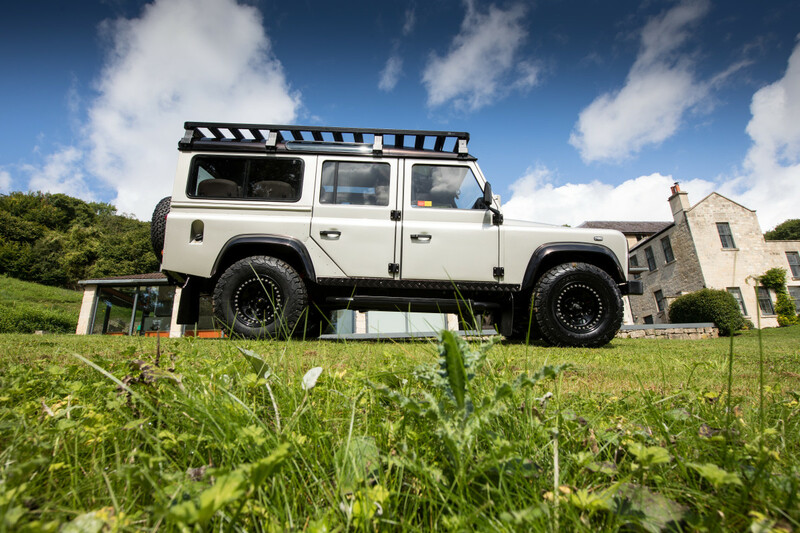 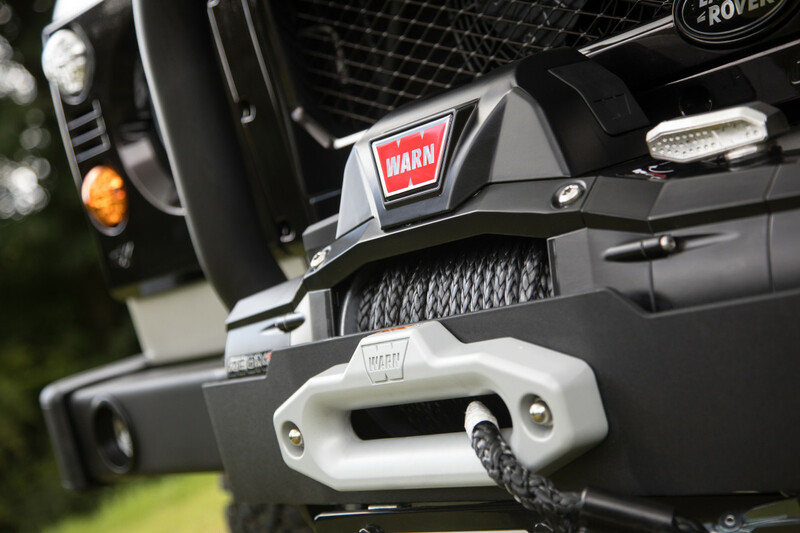 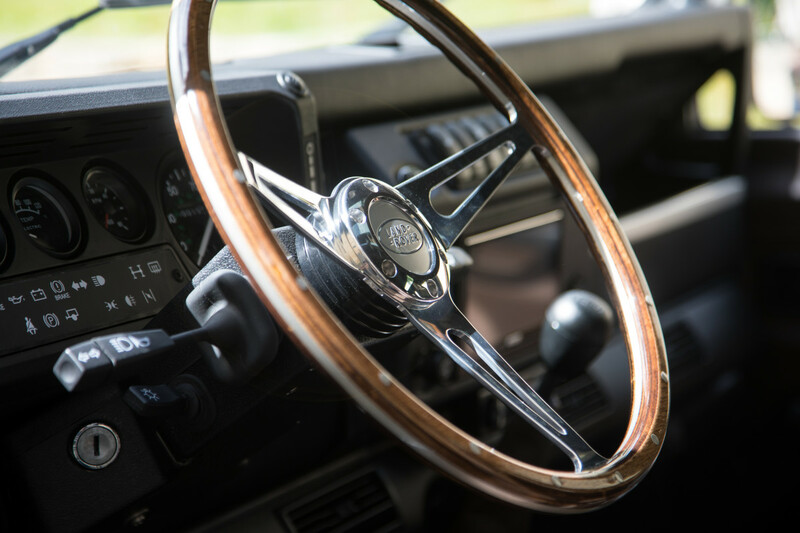 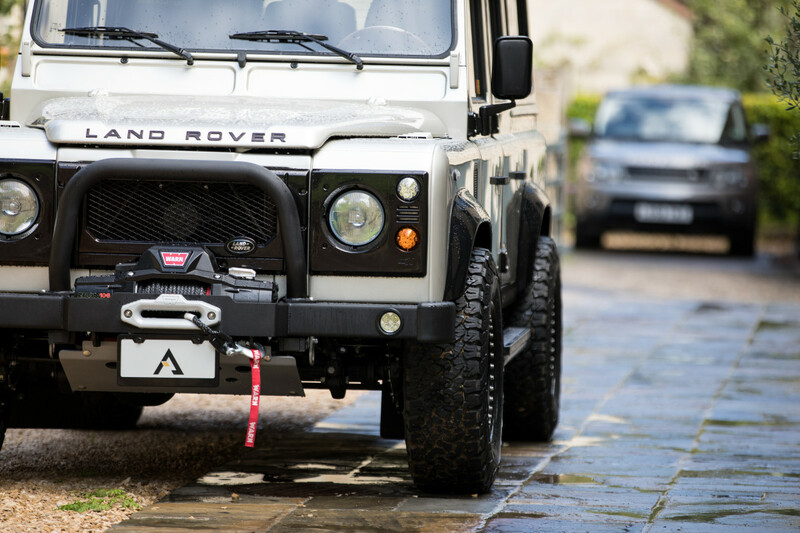 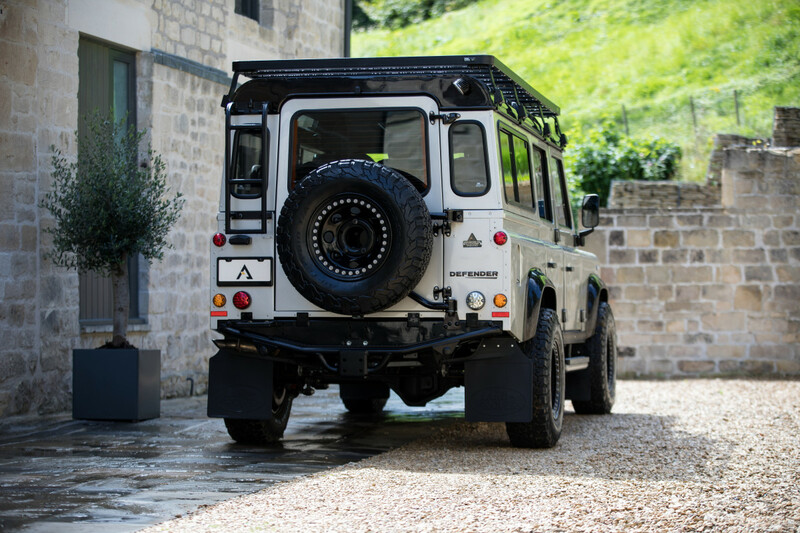 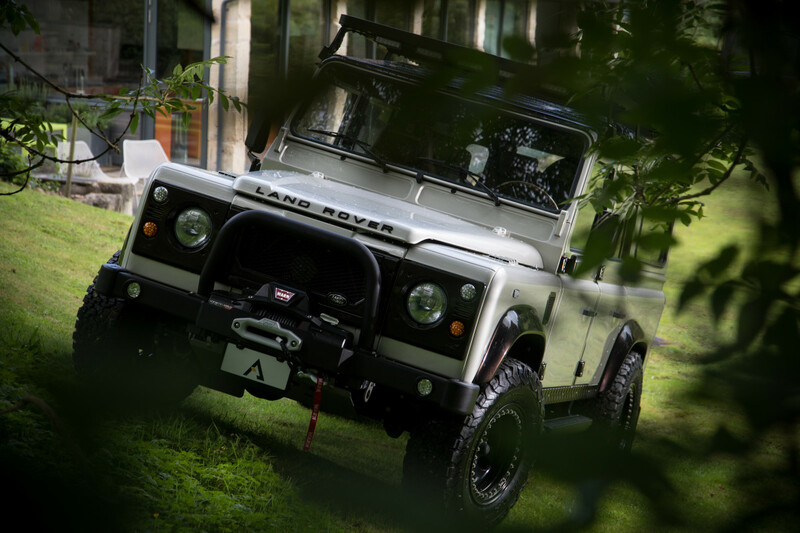 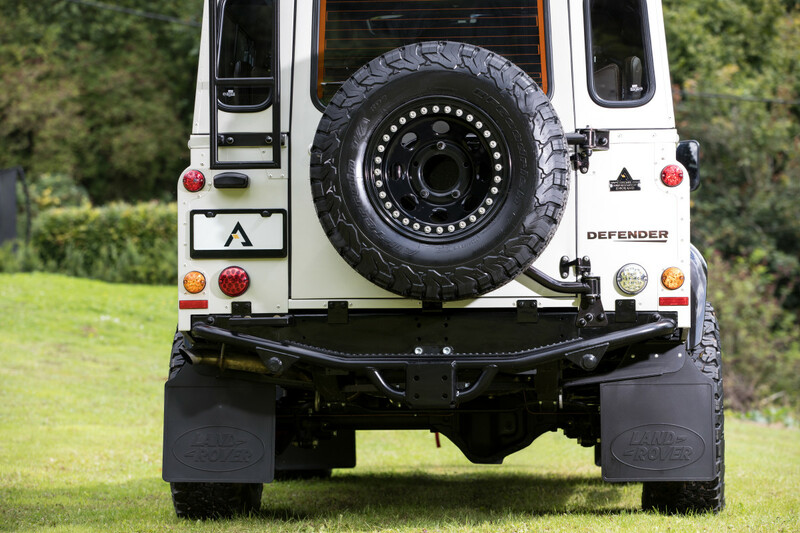 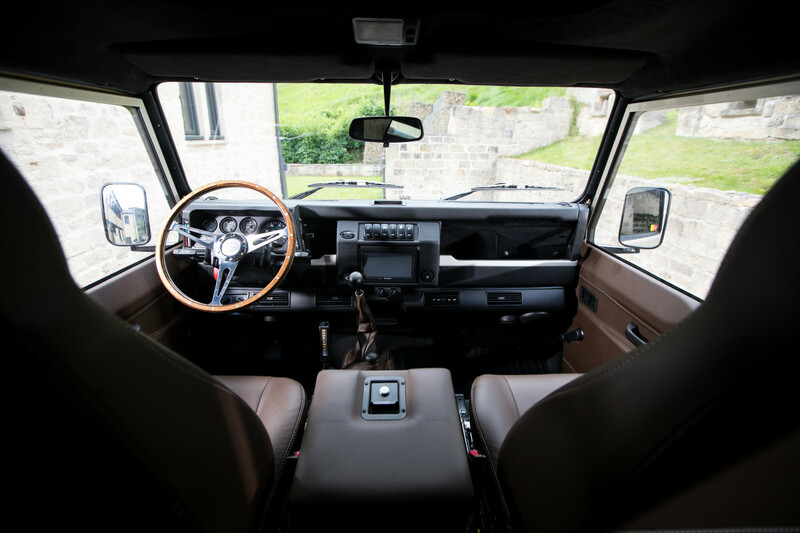 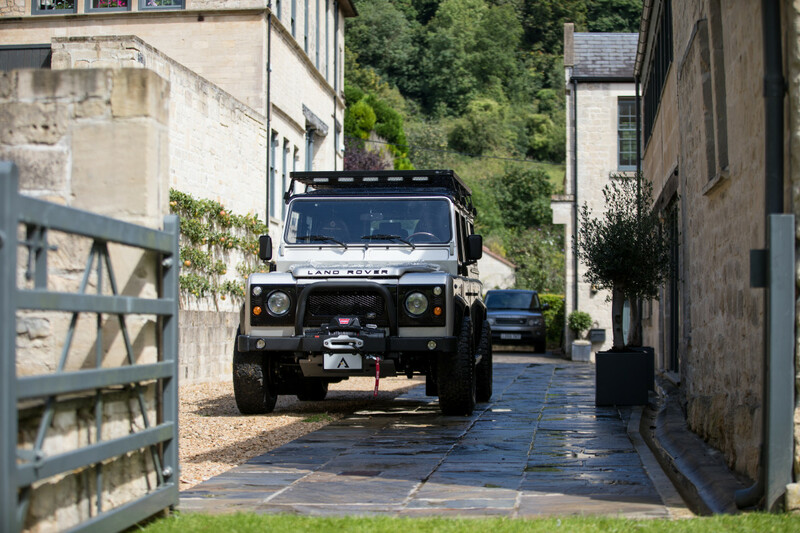 The Land Rover Defender specialists at Arkonik never, ever mess around. 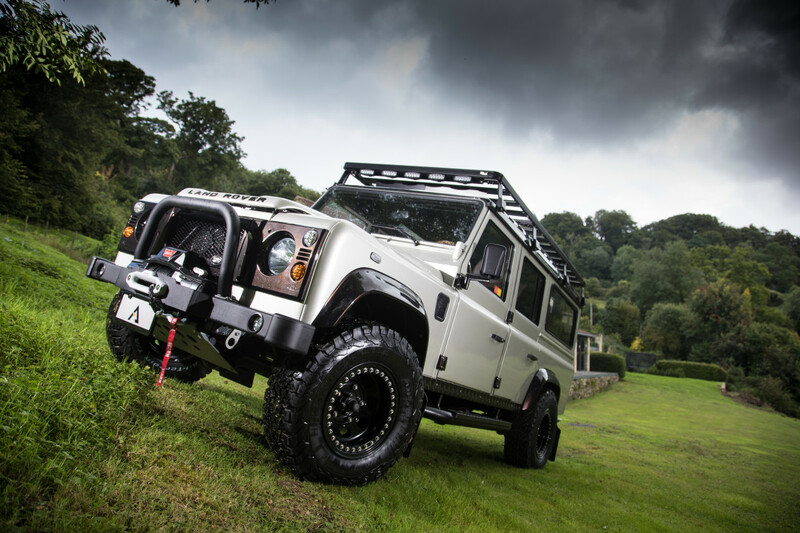 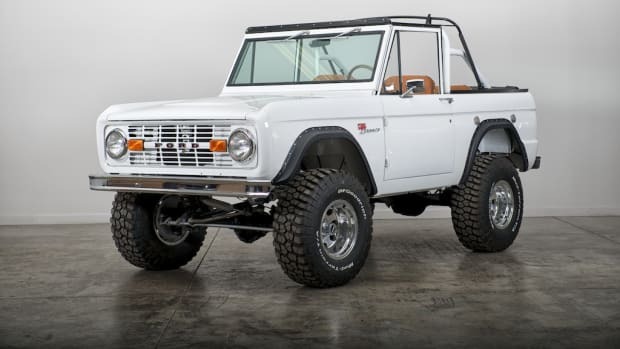 Their latest restored and modified build brings the heat, fuelled by the 200TDi power plant and boasting Black Steel modular wheels with beadlocks wrapped in chunky BFGoodrich AT tires, Front Runner roof rack with ladder and spotlights, and other bells and whistles that truly take this thing to the next level. 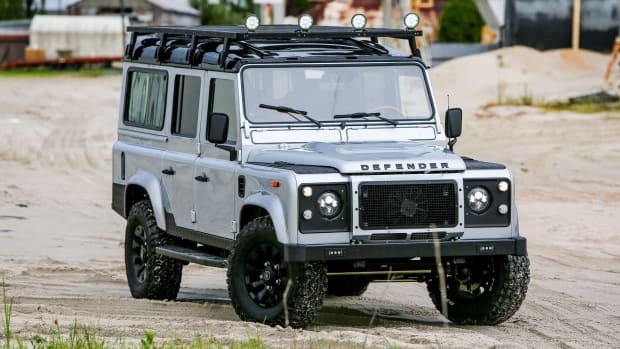 Well done, fellas.